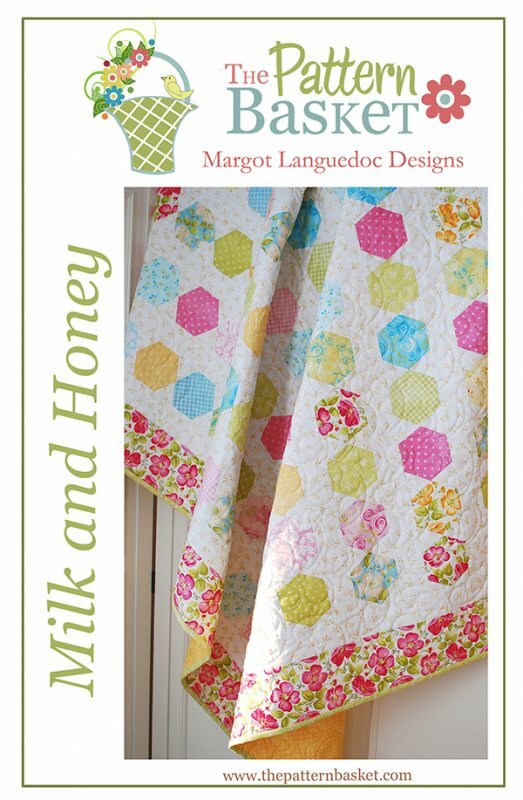 Milk and Honey by The Pattern Basket #TPB1312. Quilt Size 54-1/2" x 68-1/2". Charm pack friendly.